Just how happy are people today, and why is this important? 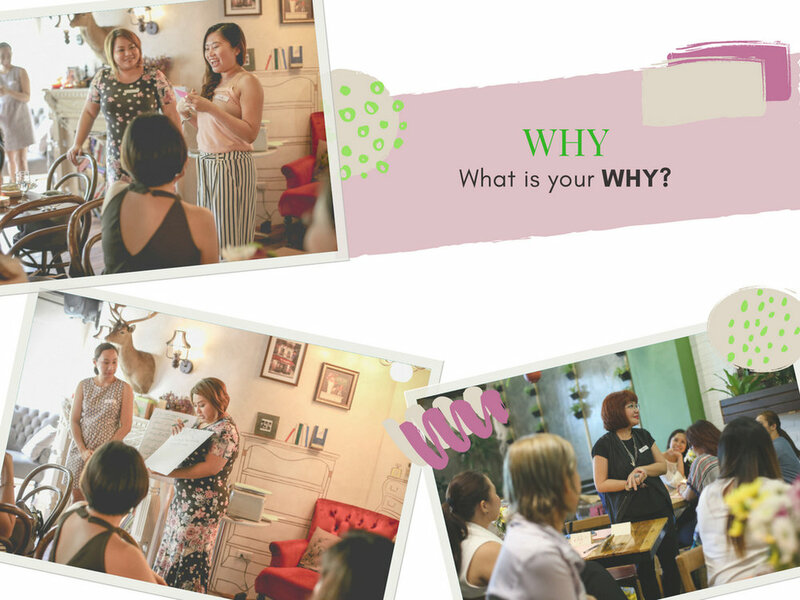 Here in Manila, the Philippines, Kimi Lu (kimilulifecoach.com) and Martine De Luna — both personal coaches in different areas of expertise — have been working with this ‘happiness index’ trend for the past two years, through their own method of activating passion in people, the Get Blisstified Workshop. In its first few iterations, Get Blisstified helped women to learn how to use life coaching methods to motivate them to work on a passion project: that is, a venture or project solely geared at giving that person happiness. From 2016 to 2017 — a total of 6 workshops and around 60 women served — the aim was to help women find these passions. In 2018, Get Blisstified grew in its format, along with its founders, who themselves dove deeper into their own personal development and life coaching education. Kimi followed her passion of becoming a certified NIA instructor as another layer to her NLP and Reiki healing practice; Martine began her certification program in Transformational Coaching, specializing in mindset shifting and personal branding. With these areas of growth being experienced by the founders, there came new infusions into Get Blisstified in 2018. This included a new format to the workshops beginning June 2018c as well as the launch of Get Blisstified, Online, an 8-week masterclass run purely online, and serving participants as far as Singapore and the United States. Through Get Blisstified Online, Martine and Kimi began to support women to not just have tools to help them launch passion projects. It took a step further and helped women to establish meaningfully productive habits, so that they can have less stress, more resilience, create powerful goals and achieving them. This September 8th, Get Blisstified begins its 8th live workshop, with an all-new format and a bigger theme altogether, which combines the best of the last two years’ workshops into even better results for participants. In a dynamic combination of practices and coaching by Kimi and Martine, the all-new Get Blisstified Workshop helps women to activate their inner spirit, tap into their brain power, to release limiting beliefs and invite more abundance, healing, forgiveness, bravery, meaningful relationships, more income, and positive time management into their lives. Registration is limited to 12 participants, so that Kimi and Martine can help support and guide each participant through the coaching. There will also be a limited-space Online edition of the workshop, which runs from October to November: a fantastic way to be coached by both Kimi and Martine, with the goal of being supported in the practices taught during the workshop.